Andy Warhol enjoyed dressing for parties in drag, sometimes in dresses of his own design. 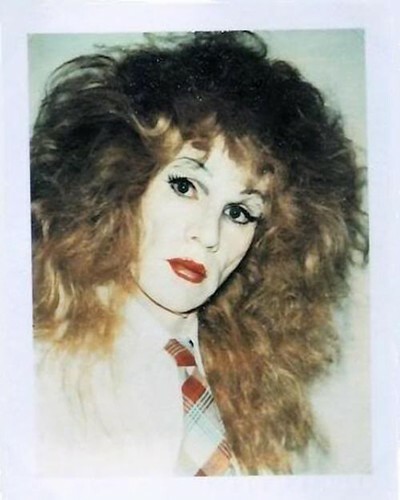 He admired “the boys who spend their lives trying to be complete girls,” so in 1981 he and a photographic assistant, Christopher Makos, agreed to collaborate on a session portraying Warhol in drag. In many ways, they modeled the series on Man Ray’s 1920s work with the French artist Marcel Duchamp, in which the two artists created a female alter ego name Rrose Sélavy for Duchamp.